"HELP SA-MUDRA TO SAVE YOUNG LIVES"
SA-MUDRA FOUNDATION working for youth empowerment through emotional, social and economic wellness initiatives both at preventive and curative stages of their life with a core objective to save young lives. 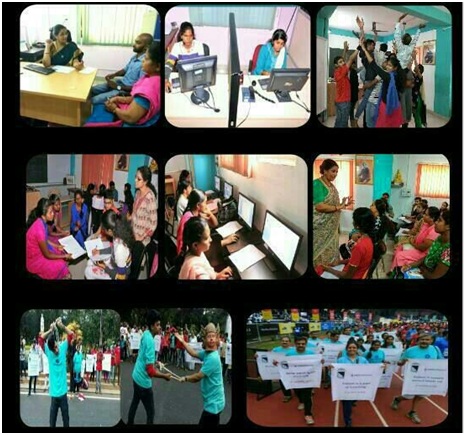 They have impacted positively in the lives of around 1,17,912 people (youth, students, parents, teachers, trainers, counsellors, NGOs, colleges and institutions) since 2008. Mrs. Bharathi Singh, the founder of SA-MUDRA FOUNDATION is a qualified Development professional (MA Sociology, MBA in NGO Management), Trained Youth Counselor and Life Skill Trainer with over 20 years of experience. She conceptualised Yuva Help Line which offers free counselling to youth students and parents free of cost, besides providing vocational training and decent employment to thousands of poor youth. 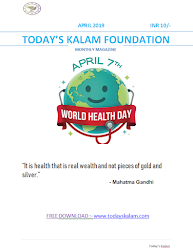 They Target Youth/students/women/men between the age group of 18 to 30 especially college drop outs, unemployed, under employed, employable youth coming from economically weaker sections in rural, semi urban communities including the migrants and floating population in Bangalore. As well as students in 10th, 12th standard and Job aspiring youth, parents, colleges, schools and NGOs. Mission : To Work towards enabling youth to handle Failures and cope better with changing circumstances, be it in academics career and relationships! Vision : To Make Bangalore Crime free and Suicide free city. SA-MUDRA means - a configuration for perfect positive personality which is precisely what we as a team strives to build among youth of our state. 2017 - 'Kempegowda Award' by Govt. of Karnataka for Excellence in 'Service of Society'. 2017 - Vanita Vani - for women empowerment - Indian Human Rights Panel & Adhwaya. 2016 - Change maker of the Year - Bangalore Management Association. 2016 - Alumni Award for Social Excellence - SPJIMR, \ Mumbai. 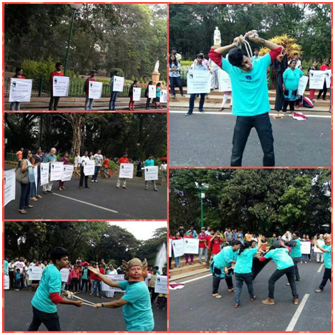 2016 – Shrama Sadhana – for Employment Empowerment ISBR, Bangalore. 2016 – Best Communicator Award – Public Relations Council of India. 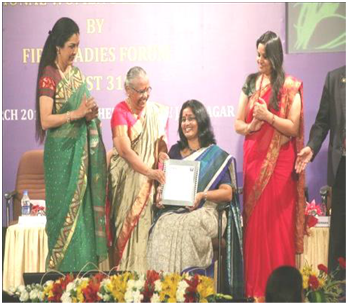 2015 – International Woman’s Day Award – Rotary First Ladies Forum, Bangalore. 2015 - Global Inspirational Leadership Award – World Women Leadership Congress. 2014 - ‘Exemplary services to youth’ by BSICC at the House of Commons, British Parliament.